MIET AFRICA mourns the tragic and untimely passing of Mrs Magwanyana in an act of senseless violence and lack of respect for human life. As principal of Villa Maria Primary School, Mrs Magwanyana has, since April 2013, worked tirelessly with FNB Primary Education Project Team in the Umgungundlovu District. She will be remembered by all for her dedication to the wellbeing of vulnerable children in her school and community. 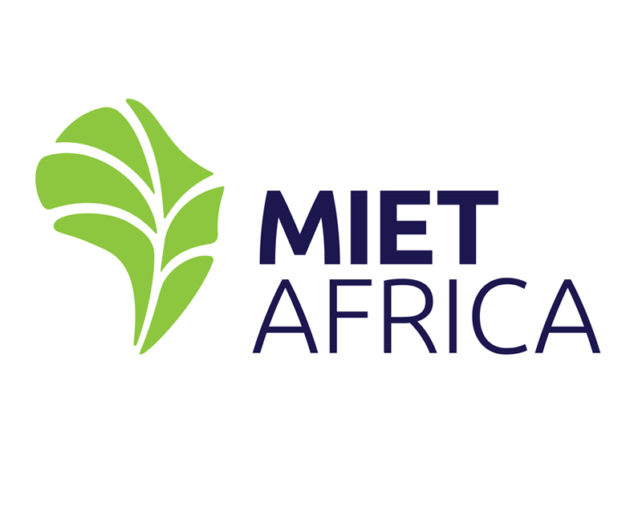 MIET AFRICA extends its condolences to her family, friends and the school community during this time of grief and sorrow.